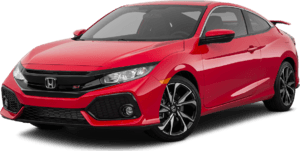 Riverside Honda is your premier dealership for Riverside used cars, trucks and SUVs. 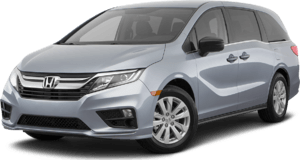 If you are in the market for a low mileage vehicle at a truly great price, check out our selection of quality used cars in Riverside, CA. 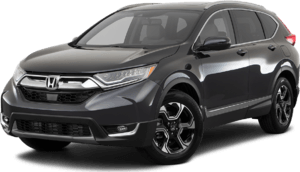 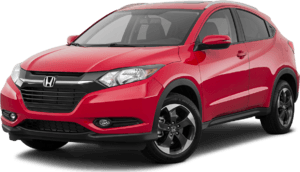 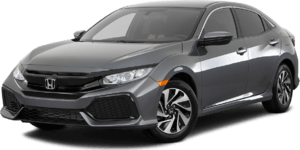 On top of popular certified pre-owned and used Honda models, we also carry pre-owned models from other top automotive manufacturers so no matter what type of vehicle you need, Riverside Honda is sure to have it. 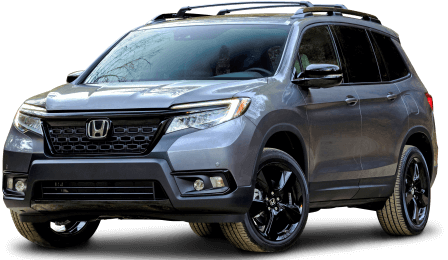 Contact our pre-owned department to find out more or visit our Riverside used car lot in person to test drive cars, trucks and SUVs. 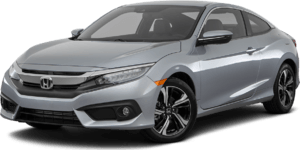 The Honda Certified Pre-Owned Vehicle Limited Warranty provides powertrain coverage for 7 years*/100,000 total odometer miles (whichever occurs first). 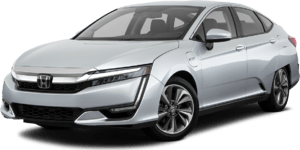 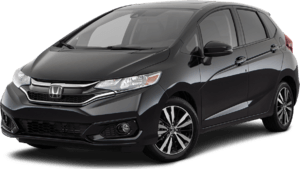 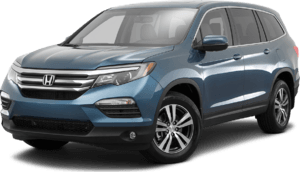 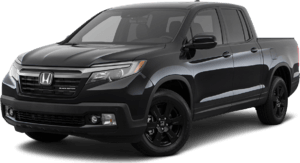 The Honda Certified Pre-Owned Vehicle Limited Warranty provides non-powertrain coverage for 1 year/12,000 miles to 4 years /48,000 miles (whichever occurs first).